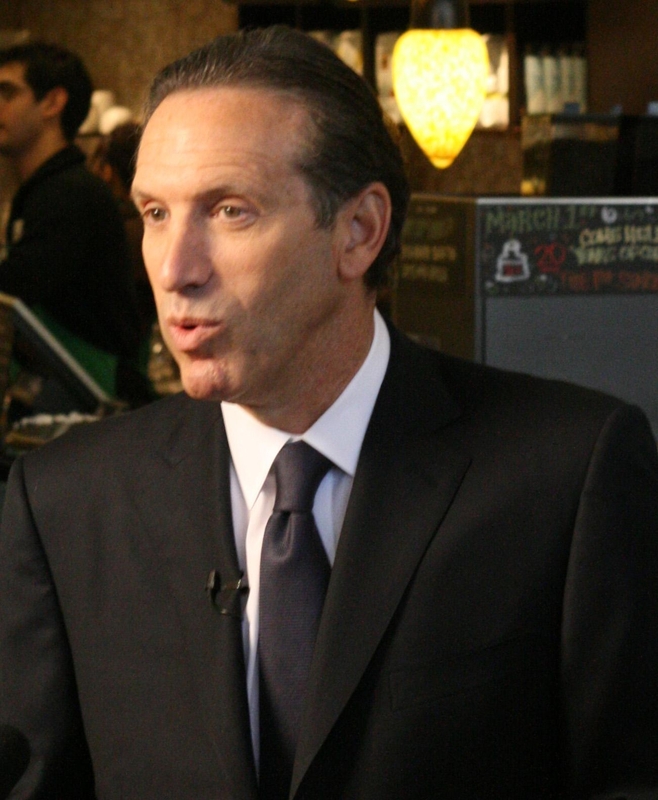 Starbucks CEO Howard Schultz is the first person to land in the Paid Sick Days Hall of Shame. The Seattle Coalition for a Healthy Workforce is inducting Seattle area companies that do not offer workers paid sick leave. “What we’re trying to do is trying to highlight that in Seattle there’s 190,000 workers that do not currently get paid sick days in the retail and food service industry,” said campaign coordinator Gabriela Quintana. Quintana says that Starbucks offers paid sick leave to its corporate and full-time employees, but does not offer paid sick leave for their entire workforce. “We want to highlight that Starbucks is not doing the responsible thing and not keeping Seattle communities healthy,” she says. This entry was posted in Healthy workers, In the news, Paid sick days and tagged howard schultz, Paid sick days, paid sick leave, starbucks. Bookmark the permalink.